Bypass the busy streets of the big city on Chicago's most unique sightseeing adventure. 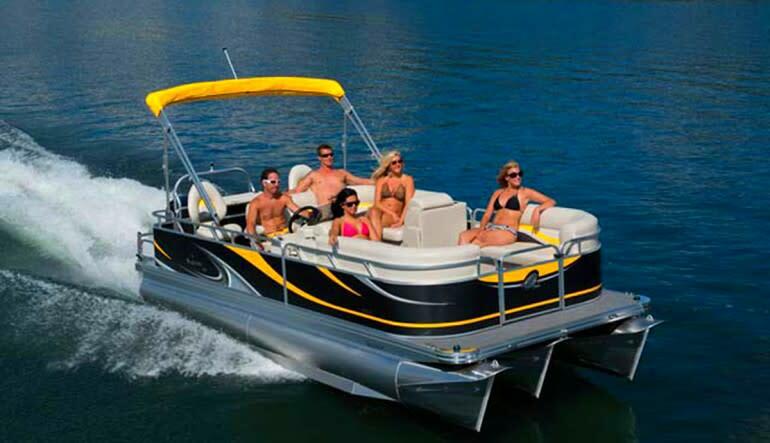 Captain your own pontoon on this 2 hour river boat rental! 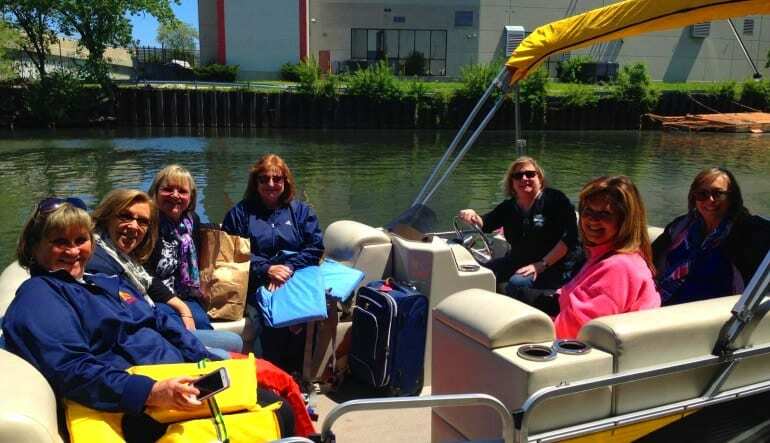 Cruise along the historic Chicago River and take in sights of one of the country's most impressive skylines! You'll be offered views of old and new architecture alike including towering skyscrapers nestled on the edge of the riverbanks. The best part of this tour? You're the captain! 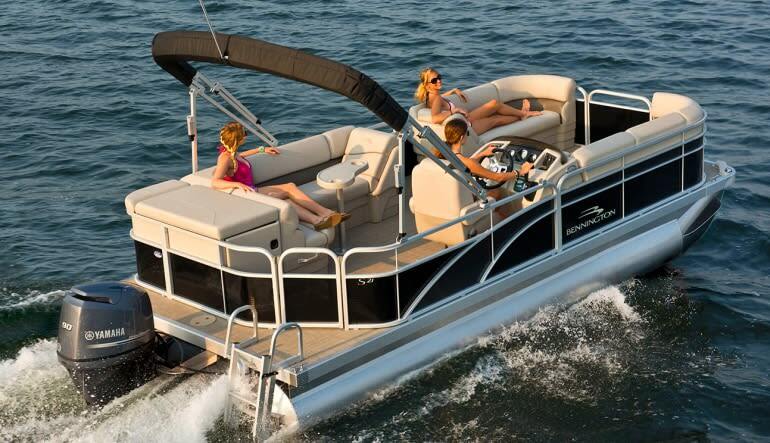 Navigate your way through Chicago's cityscape while soaking up the sun on your 2 hour private pontoon! Bypass the busy streets of the big city on Chicago's most unique sightseeing adventure. 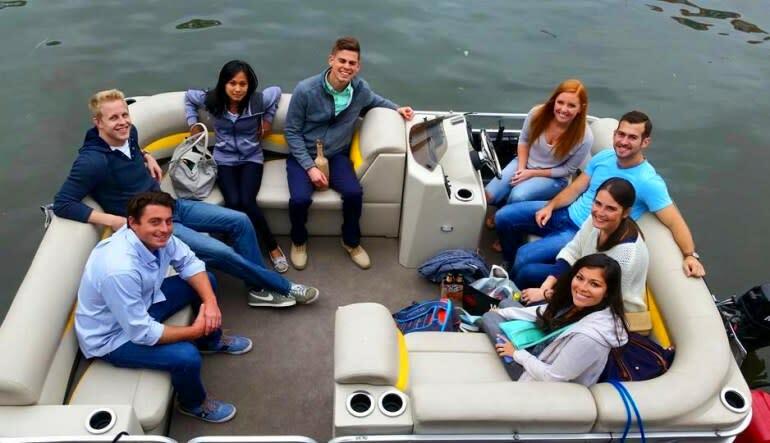 Bring your friends and family along for a private party on the river!